Adorned the fresh themed Herbarium Tropical print, this Heal's 1810 mug has been created exclusively by Danish design duo Hvass & Hannibal. 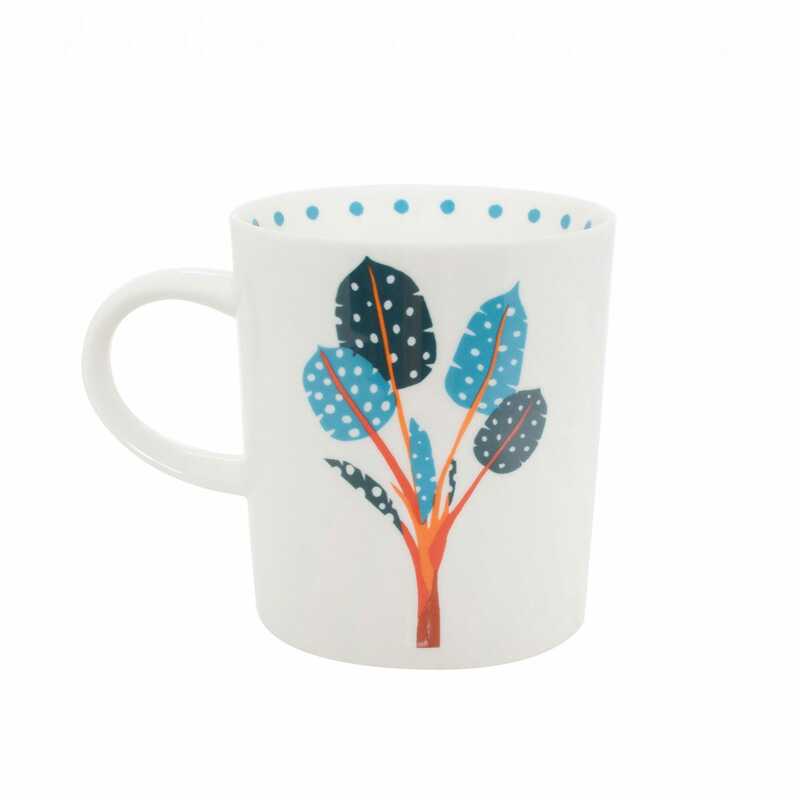 Depicting an exotic botanical scene, this mug epitomises the whimsical Nordic style with authenticity and playfulness. Lovely design but I was disappointed at the thickness of the china. I would have paid more for bone china.